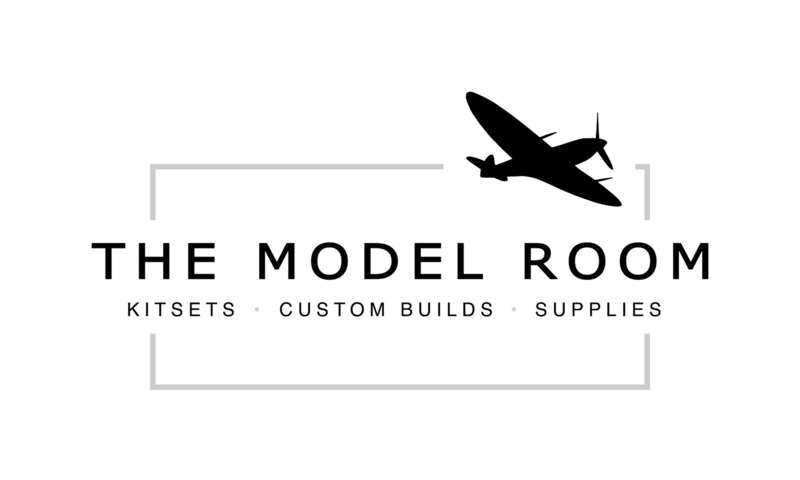 We want to make sure you're happy with everything you purchase from The Model Room, please choose carefully as we do not refund if you change your mind. If you wish to return or exchange anything you've purchased from us, in our store or online, we're happy to help by offering an exchange at the time of return. If your item(s) are damaged or faulty we will meet our obligations under the Consumer Guarantees Act (1993). For online purchases, we accept exchanges of fully packaged, unused and undamaged merchandise within 10 days from the date your purchase was delivered. If you'd like to exchange an item you've purchased online, please contact us at shop@themodelroom.co.nz, prior to sending the item. Alternatively you are welcome to bring your purchase into the store to complete an exchange. Additional shipping costs to send out an exchange will apply. Shipping costs to return a purchase are not the responsibility of The Model Room, please ensure the item(s) are suitably packaged. If sending goods via courier we recommend ensuring the item is able to be tracked and is insured as we will not be liable for misplaced or damaged returns.